Now accepting nominations for our 2019 National Philanthropy Day® Awards! Thank you for visiting our website! 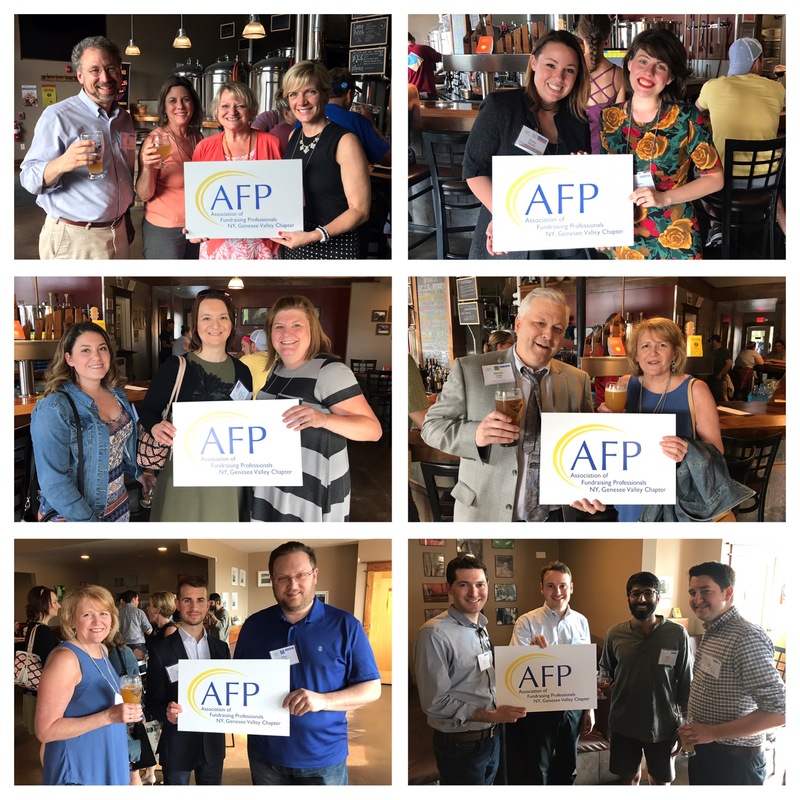 The AFP Genesee Valley Chapter is a volunteer-based organization representing more than 250 fundraising professionals in the Greater Rochester region. Our mission is to advocate for philanthropy and to promote ethical and successful non-profit development by addressing the needs of diverse fundraising professionals in our region. If you're a member, use the Member Login button at the top for access to exclusive information including a membership directory, and more. Members and guests alike can login, register and pay online for Events. Check out our Resource Center for links to even more information. 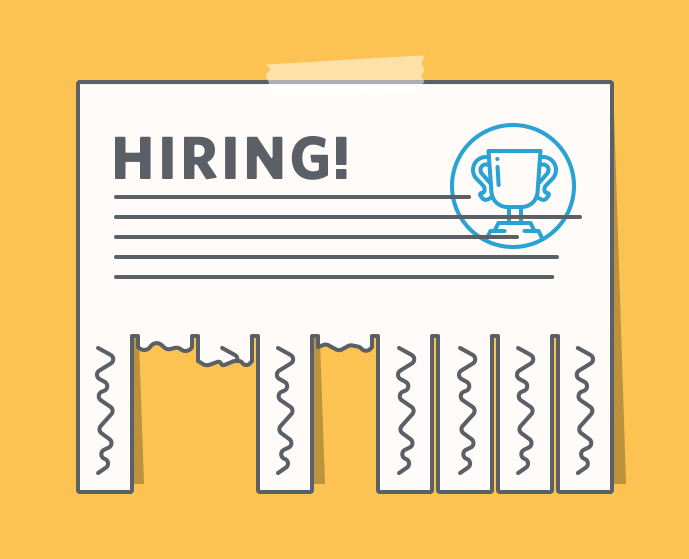 Job Postings - Employers, list your job openings here. Looking for a job, click here.